A delicate milk chocolate that features a design inspired by Mika Hakkinen and contains an almond filling. 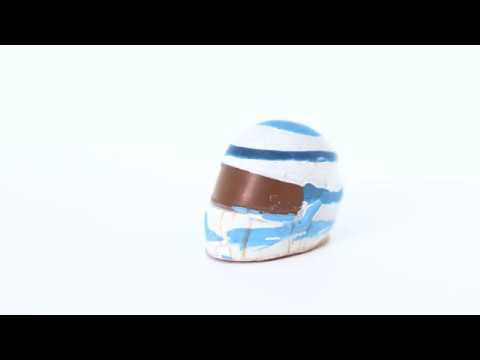 Having worked in motorsport for over 10 years, I decided to combine my passion for racing with my passion for chocolate and Racing Chocs was born. Copyright 2018 - Racing Chocs Ltd. All Rights Reserved.